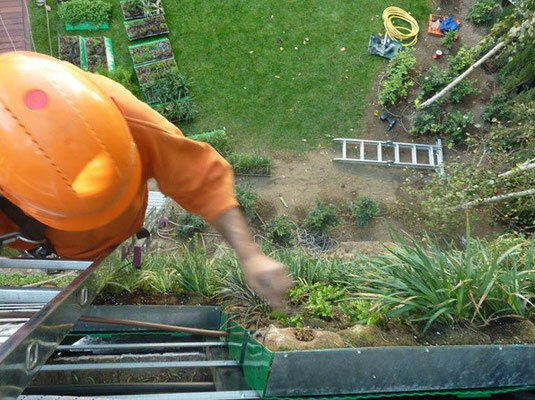 We are a company that believes in its project and loves what it does and have the will to take part in the creation and spreading of the vertical gardening culture and the landscaped covers. The integration of the vegetation in the architecture is not only a professional orientation, it is a desire that seeks the urban landscape transformation and to make them more agreeable and comfortable. The installation of these gardens has esthetic benefits and these gardens also have environmental and health benefits and it is something that makes us feel especially proud of our job. In Babilon we join efforts to be employed not only at the engineering development of new gardens, but also in the generation and spreading of this new culture.